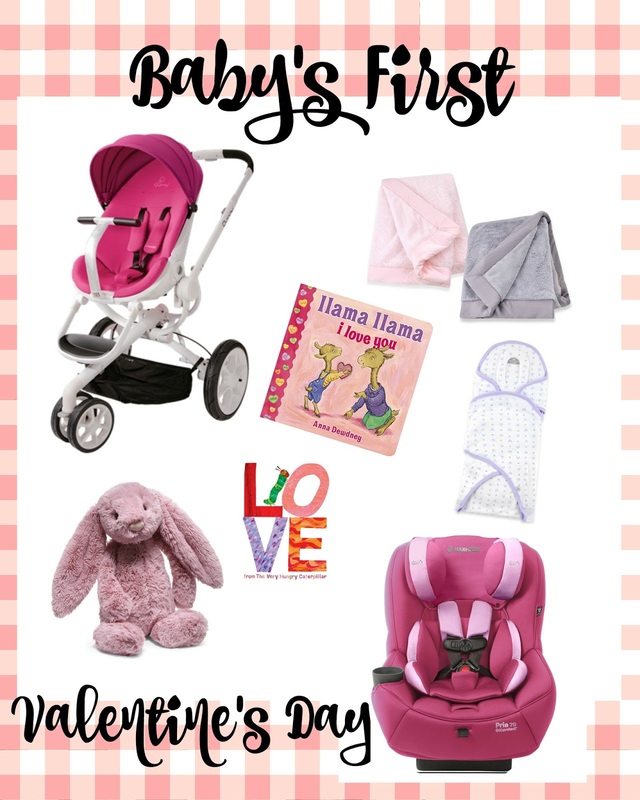 I Love You More Than Carrots: Baby's First Valentine's Day: Stuff We LOVE! With love in the air and Valentine's Day right around the corner, I wanted to share a festive little list of some of our favorite baby products from some of our favorite brands in celebration of the day! Each item featured comes from a brand we absolutely LOVE and if there's anything we're about this Valentine's season, it's spreading that love! 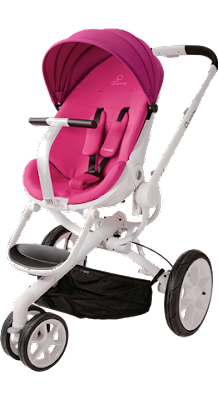 First up is the Quinny Moodd Stroller. We've been long time fans of the Quinny brand, as our affection for them started with the Quinny Buzz Xtra and blossomed with the addition of their colorful South Beach Collection Zapp Xtra. Excellent maneuverability and quality come to mind when we think of Quinny and the Moodd stroller is no exception. It's the perfect blend of style and function with it's two reclining options, automatic folding and unfolding capability and bright bold fabric options. Next up you'll find Just Born's Cotton Deluxe Swaddle and Luxury Sparkle Blanket. I equate each of these things to changing out of jeans the minute you get home from an outing, even if it's 11am in the morning. 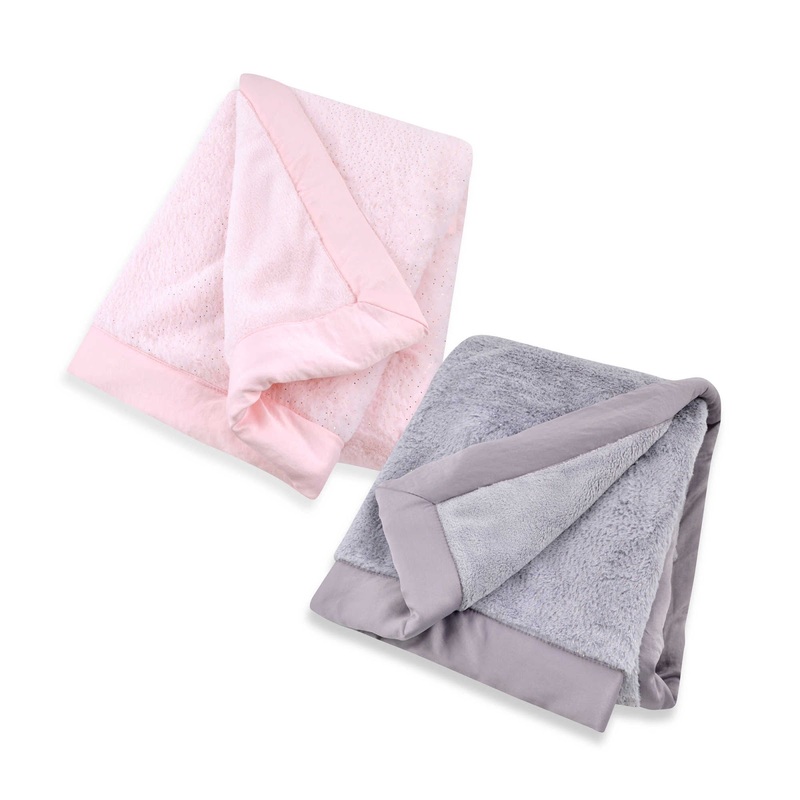 Sure, any swaddle or blanket would do but each of these items goes above and beyond the standard of quality for baby items. 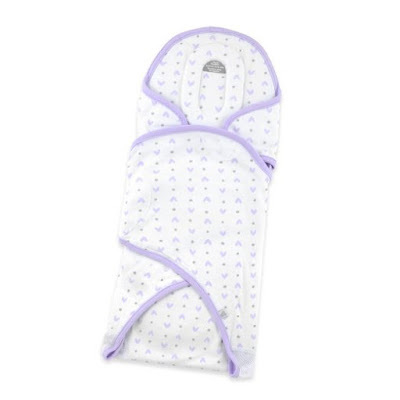 The Luxury Blanket features a soft, plush fabric that's perfect for snuggling at home or on the go while the Cotton Deluxe swaddle comes in a sweet heart print that's sure to help your baby sleep safely and soundly. LLama LLama I Love You and Eric Carle's Love From the Very Hungry Caterpillar are two of our most favorite books to bring out at the start of February. Not only are they classics but also must-have staples in any child's early library. 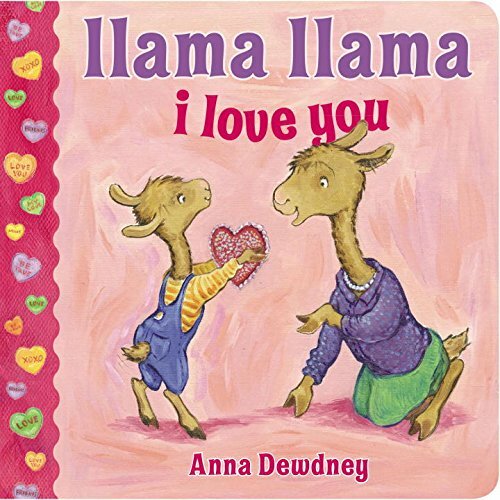 With rhyming story lines, durable pages and a size just perfect for tiny hands, these books are perfect for the tiniest readers. The NEW Maxi-Cosi Pria 70 is a convertible car seat that provides optimal child safety and comfort from 9-70 pounds. 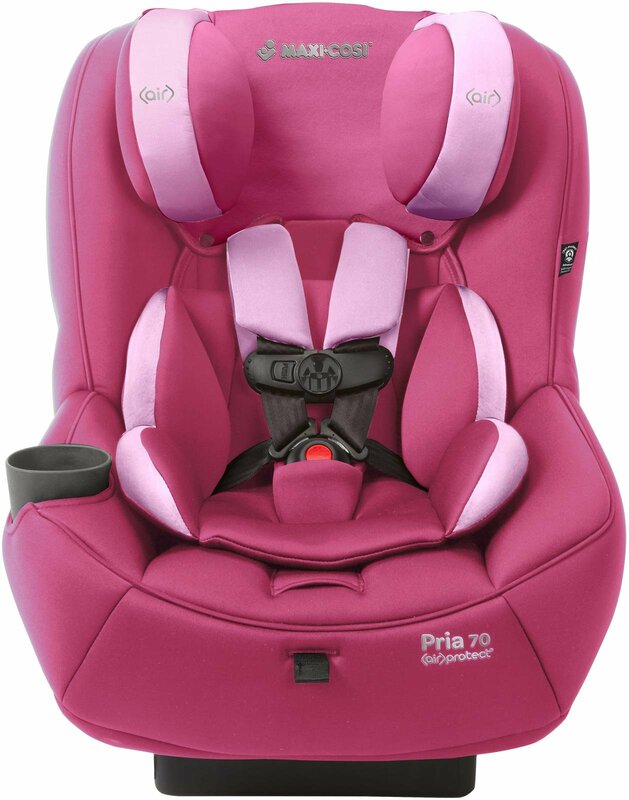 With Air Protect technology and CosiCushion premium fabrics and padding, both forward- and rear-facing children are guaranteed maximum protection. Our youngest rides around in this seat in the Herringbone pattern and it's hands down one of my top three convertible car seats on the market. One of my favorite features is how the seat pad unsnaps and removes easily from the seat frame for a quick, easy and thorough cleaning. It fits children rear-facing starting at 9lbs. and keeps them cozy up to 40lbs. When they're ready to forward face, it safely fits children up to seventy pounds. 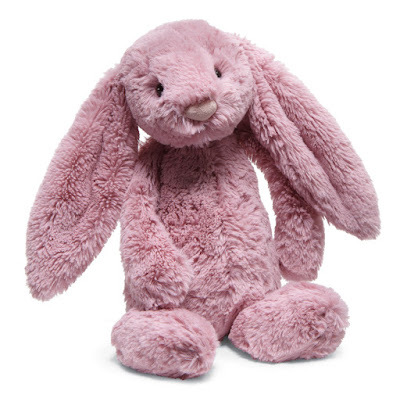 Last but not least, the Monogrammed Jellycat Bunny from our friends at Peekawhoo has been a long time love of ours from the very beginning. It is a gift that I have given to so many of my girlfriends whether at baby showers, births of their babies, first birthday's and beyond. All three of my boys have their very own bunnies that they sleep with each night and take with them on overnight trips and I've loved watching them grow alongside their favorite lovies. In fact, I'm totally that creepy mom who sniffs and rubs the worn ears of their lovies long after they've fallen asleep with them each night. I can't help it! on their social media channels listed below. 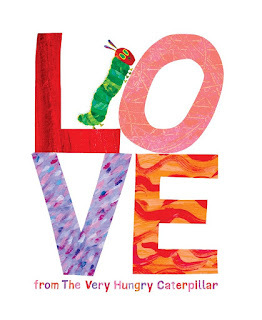 How are you celebrating Valentine's Day with your little ones this year?